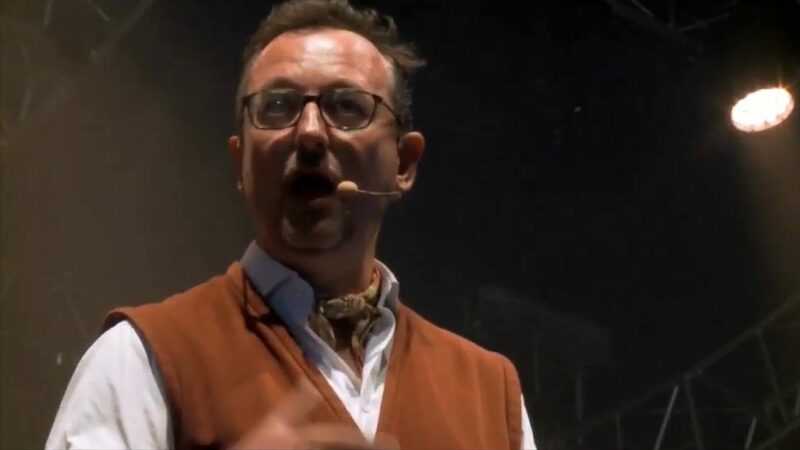 Here’s a long, detailed interview with Jon Wilks on his fine blog Grizzly Folk in May 2018. 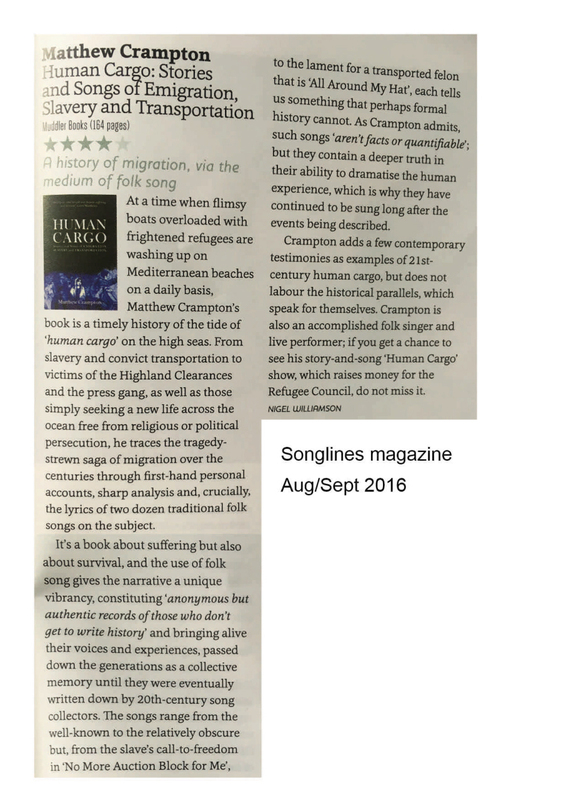 Lots about Human Cargo and The Transports, plus, my work as a masseur. 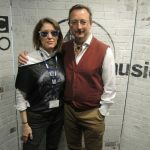 Hear me on BBC R4 Front Row talking about The Transports. 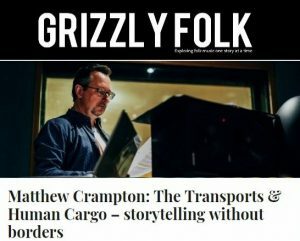 I talked to Cerys Matthews on her BBC 6 Music show about the book Human Cargo. 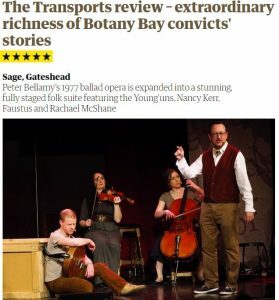 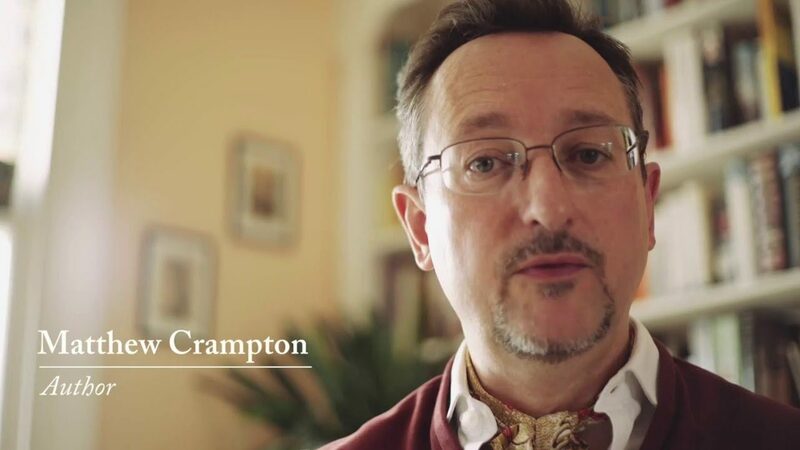 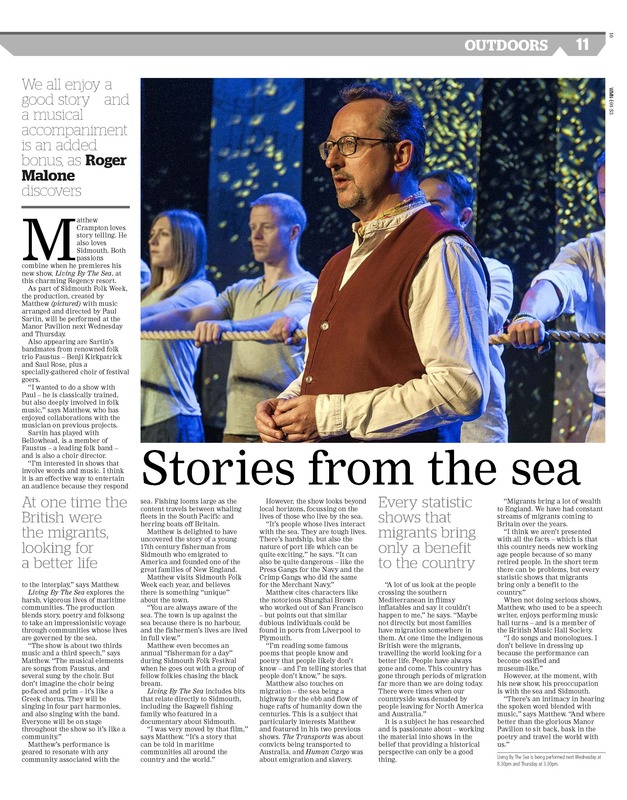 Alfred Hickling in The Guardian gave The Transports a five star review. 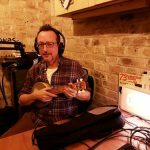 March 2018 saw a 90 minute session with me on Radio Boogaloo, where the banjolele came out.